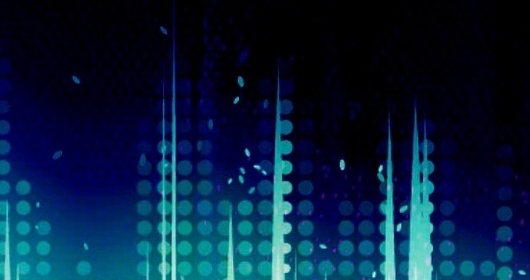 Is Art Bell gone for good? Is this finally it? This isn’t the first time Art Bell has said he is giving the mic up for good and has returned again to broadcasting. After two incidents where neighbors and Bell called police after hearing sounds that sounded like gunshots being fired near his property, the paranormal host has said he has had enough and announced he would not put his family in danger any longer and would not return. These incidents ranged from gunshot-like sounds near his home to a trespasser kneeling outside a window of his studio to threatening phone calls in what many fans agree is an emotional roller coaster for everyone involved given all the work that has gone into getting Bell back on the air. Bell’s producer Heather Wade bravely took over the mic for the first show after Bell’s announcement and after technical issues with the guest’s Skype line Bell actually called in to the show to address his fans and take the pressure off of Wade. Of course conspiracy theories erupted immediately with some internet detectives claiming Bell was quitting on purpose claiming Bell’s show wasn’t doing well and he had grown tired of broadcasting and this was just a convenient way for him to make an exit. Bell proceeded to publish press releases from his home county’s sheriff’s office debunking his skeptics and even banned some of them from posting onto his Facebook wall after accusing them of trolling. After things had time to cool down Bell announced on the popular Art Bell fan site Bellgab that he may return to do a show now and then provided his stalker doesn’t harass his family anymore. 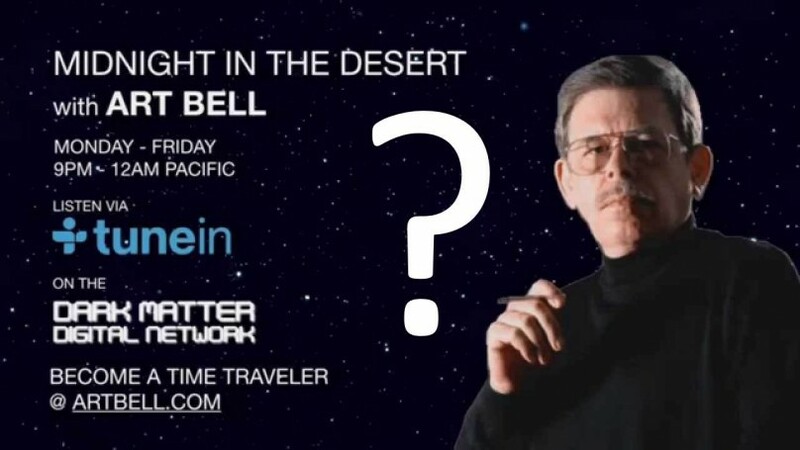 In the meantime Bell’s former producer Heather Wade is keeping the mic warm on Midnight in the Desert until Dark Matter Digital Network’s Keith Rowland decides to pull the plug due to lack of advertising revenue Bell was bringing in to keep the network running or Art Bell somehow makes an unlikely full time return to broadcasting. Only time will tell, and one wonders if this is the final chapter in what is one of the greatest radio careers in the history of the medium.